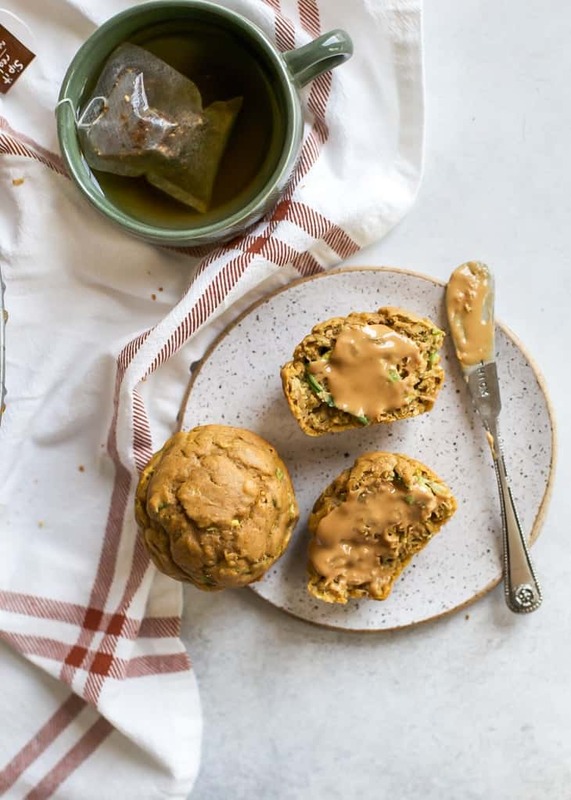 This recipe for Chai Zucchini Pumpkin Muffins are made with healthy ingredients including whole grain flour, coconut sugar and coconut oil. They’re seasoned with chai spices and come with a boost of protein making for a great snack or on the go breakfast! photos updated and recipe *slightly* tweaked August 2018. What does that have to do with these muffins? Hhhmmm other than the fact those literally were the first words that came to mind, not a whole lot. But these muffins are certainly something to be joyous about. I made these on a whim Friday night. I was testing out some ingredients for a no-bake protein ball recipe with canned pumpkin. It didn’t quite turn out the way I planned in my head (it happens… often). So I had about half a cup left over and wanted to make sure it didn’t go to waste. I also had a zucchini that I kind of forgot about. Therefore, MUFFINS happened. But not just any muffins, CHAI spiced muffins. I am a huge lover of chai. So a while back when I looked up how to make your own chai latte at home, I went out and bought some cardamom. You really can’t do chai without it. 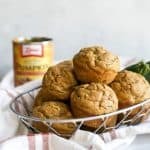 Typically with muffins and quick bread I prefer to mix the wet and dry ingredients separately to ensure the flour and baking powder get evenly distributed. If you can’t be bothered with dirtying another bowl you can mix it all in one. 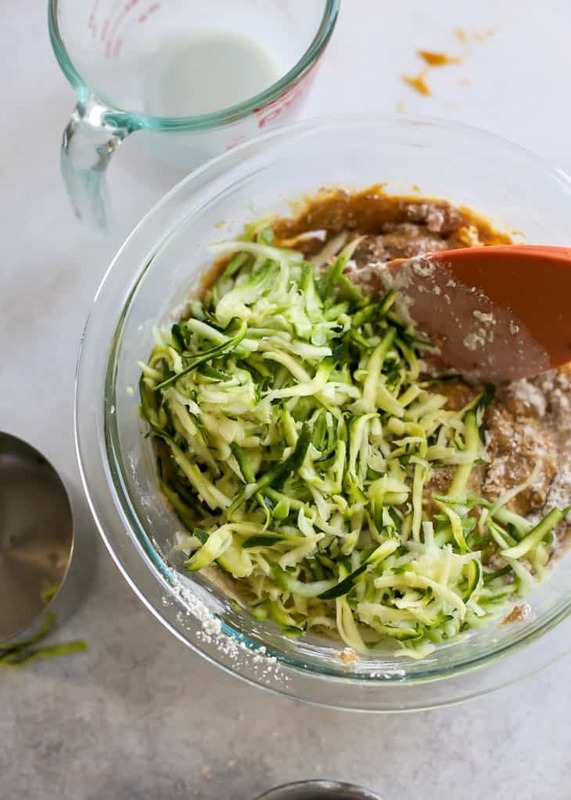 But make sure to mix the wet ingredients first (sans the shredded zucchini) then incorporate the dry. This recipe is for 9 muffins – which honestly I find to be the perfect amount for two people. The muffins are best enjoyed within a few days and best kept in the refrigerator. One more note… If you don’t like chai (or you like it and don’t feel like buying cardamom) you could certainly leave it out, and increase some of the other spices like cinnamon or ginger. Feel free to play around with – you can never go wrong with more cinnamon. 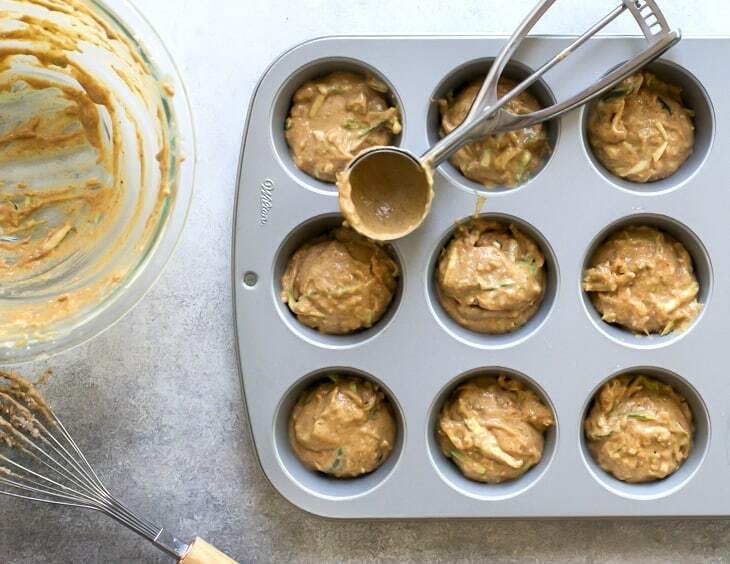 And these muffins are best enjoyed with a dollop (or two) of your favorite nut butter. You just can’t go wrong with these. 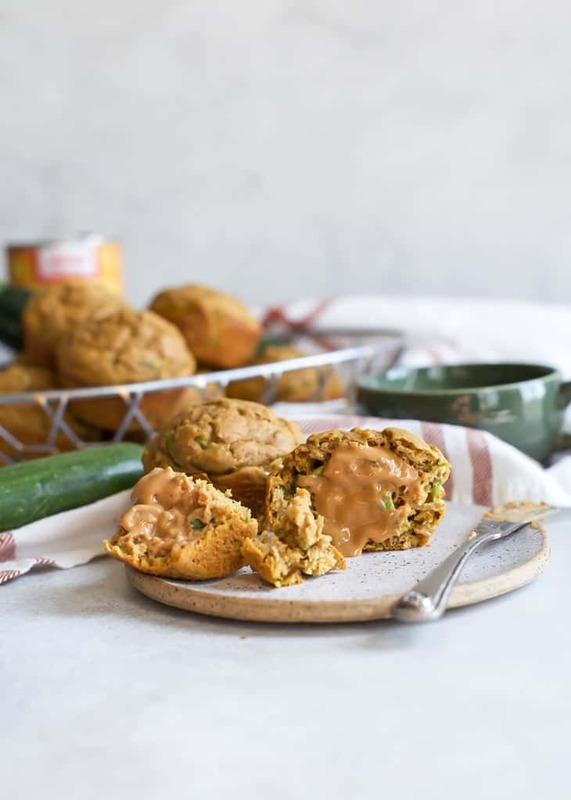 Chai Zucchini Pumpkin Muffins made with healthy ingredients including whole grain flour, coconut sugar and coconut oil. Option to add a boost of protein for a more filling snack. Preheat oven to 375F and line standard muffin tin, or grease with coconut oil, or use silicone muffin pan. In a medium bowl whisk together flour, protein powder, baking powder, salt, and spices; set aside. 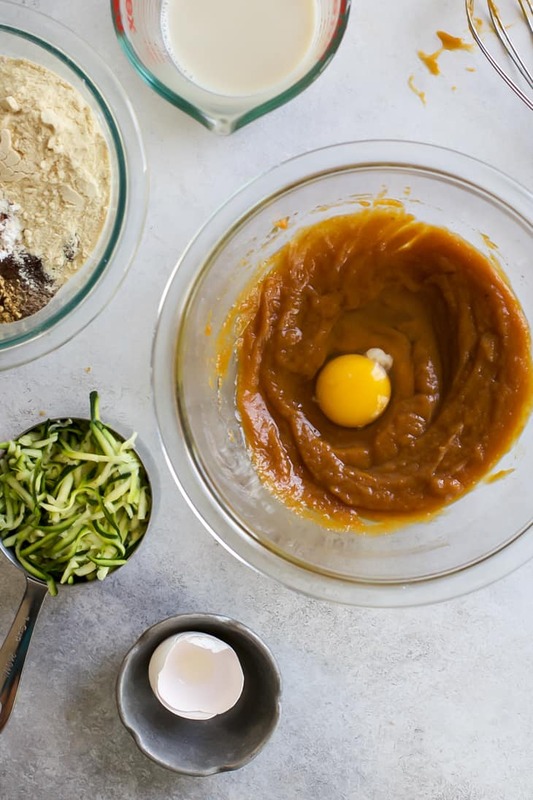 In a large bowl whisk together pumpkin puree, coconut sugar, oil and egg. Gently stir in milk and vanilla until combined. Bake muffins for 15-20 minutes, or until toothpick inserted comes out clean. (I checked mine at 15, and they were done at 20). Allow muffins to cool in pan for 5 minutes before transferring to wire rack to cool completely. Muffins best enjoyed within 3 days and will keep longer stored in fridge. You could also use 1.5 tsp of pumpkin spice in place of the ginger, nutmeg, allspice and cloves. If you don’t care for cardamom, leave out and add more cinnamon, ginger and/or nutmeg. Increase sugar to 1/2 cup if you prefer a sweeter muffin. Use a dry sweetener of choice. When working with coconut oil, it is a good idea to make sure the rest of your ingredients are at room temperature to ensure even mixing, and so coconut oil does not solidify. LOL this reminded me of when my friend and I used to choreograph dances and show them to my mom hahaha, do kids still do this?! I hope so. These look delicious! I’ve been meaning to make some dessert/breakfast with zucchini! lol I hope so too! I had another friend where we’d choreograph gymnastics routines to Celine Dion! Hahaha, what weirdos we were. Pumpkin AND zucchini with chai?! YUM! These look fantastic! Thanks, Georgie! 😀 Coconut butter can do no wrong. Thank you Jess! 🙂 Cardamom pairs really well with almond and orange flavors too! I’ve made a cardamom almond coffee cake before and it was sooo good. And you MUST try coconut butter. It is legit like a thick frosting. Ahmazing. America, the Beautiful? Bohemian Rhapsody? Jodi the Bodi? 😀 Love you! OH my gosh I forgot about America the Beautiful… For amber waves of grain (grain grain grain). HA. We were such dorks. Can you actually sub it for reg sugar 1:1 or do you have to make adjustments? I could just ask you this via text but maybe other people want to know! Have you tried in cookies?! I guess I need to get some! I love chai! Chai tea lattes in winter = yummmmmmy. I want muffins now!!! Chai is definitely an amazing winter latte. And I saw you totally made some muffins last night! 😉 Woohoo! I totally have that song stuck in my head now! And my hands above my head, shaking and jazzing over these muffins. I love chai spices. Nice (creative) touch with the zucchini too! Once again your photos are out of this world! i think we need a video remake of this lip singing act. and the muffins for a show snack.. just sayin.. haha. Omg.. these are all my favorite things combined in one. Definitely trying!!! Hi Ashley! What do you think about a gluten free mix? Or even spelt – I tolerate that better. I don’t have celiacs but I just notice I do better with the least gluten . Hi Chelsy, a 1:1 gluten-free baking flour should work just fine here! Spelt could possibly work, but you may be better off with a 1:1 flour if you have it! You’re the zucchini pastry queen! 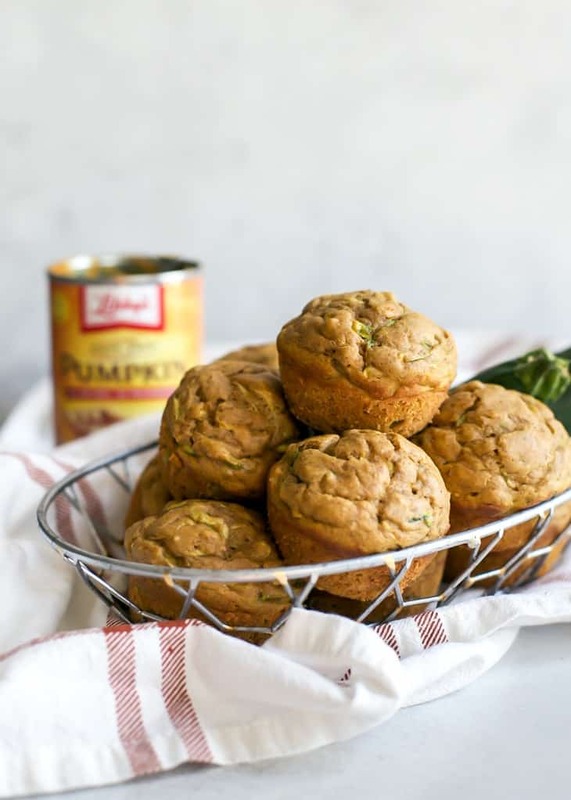 I used to make these butternut squash and zucchini muffins all the time and they were absolutely phenomenal. 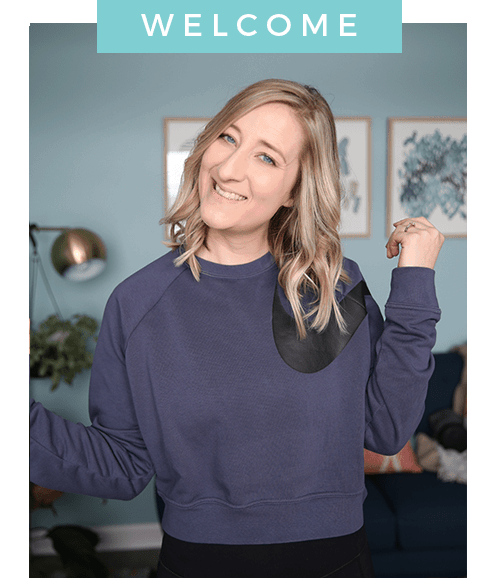 I want to start baking again–you definitely hit that chord in me! I May be ambitious, but I’m grain-free right now and see that it is just the flour that needs substituting. Which non-grain flour would work best, almond? Maybe chickpea? Any ideas from experience helps. These look amazing for a fall dessert! Hi Myla, Unfortunately I haven’t tested this recipe with a grain-free flour so it’s really hard for me to give you a good guess of how much flour without testing myself. Often times almond flour is almost doubled when replacing a whole wheat flour. I haven’t done a lot of baking with chickpea flour. 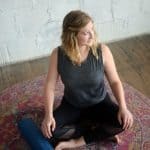 Let me know if you end up trying!